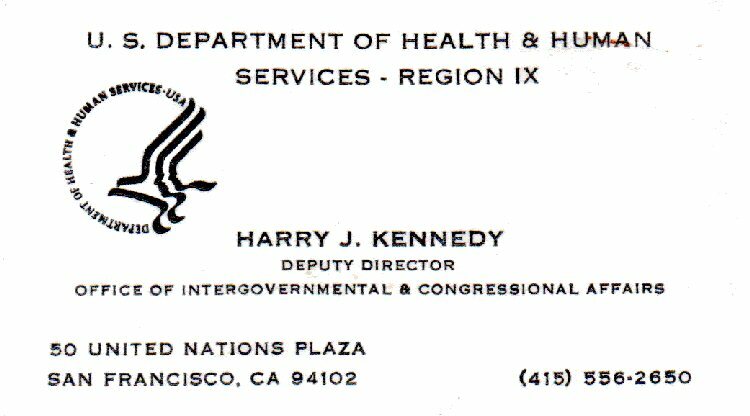 While Harry served as a Pfc during WW-II, he must have been a proud man when he received commission in he Army. He ultimately achieved the rank of Major. With that feather added to his cap, he went into civil service and became the Deputy Director in the Office of International & Congressional Affairs. 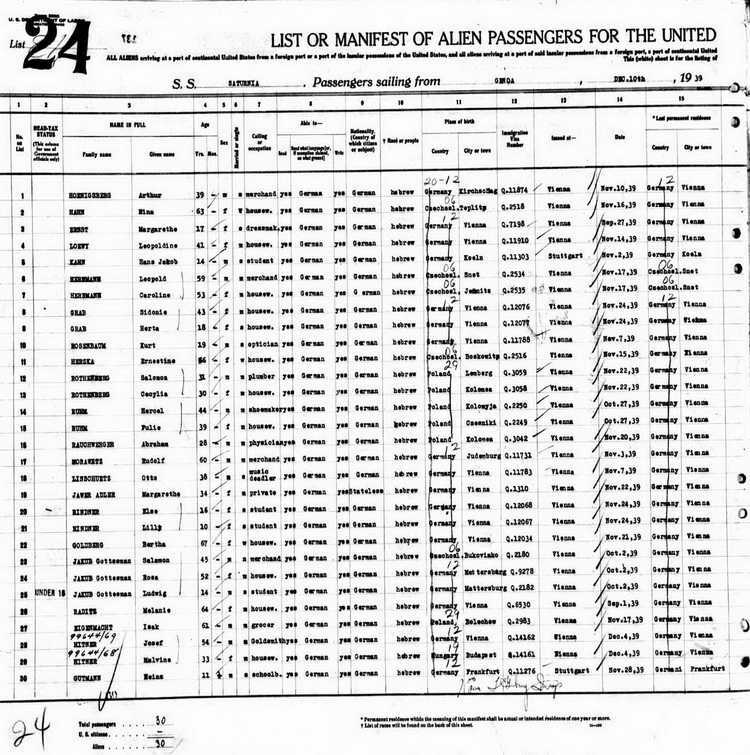 Harry, born as Hans, never dreamed that he would have so many successes when he left Germany, passed through Italy and crossed the Atlantic on the Saturnia from Genoa to new York City (see line 5).